What a busy week, last week has been for pharmaceutical policy-making in Europe! The Mediterranean initiative launched last July in Athens proves to be still alive with the signing of the Valletta Declaration last week in Malta by the Health Ministers of Portugal, Spain, Italy, Greece, Malta and Cyprus. More countries are expected to join (Ireland and Romania being the first candidates) and this new group will build on the BENELUXA initiative. The first technical meeting will take place in June and will be hosted by Cyprus. As we have said before these initiatives have the potential to act as game changers but it remains to be seen how impactful they will be. Both BENELUXA and the Valletta Declaration should explore the possibility of adding another area of collaboration on alternative business models. The Fair Medicine Initiative endorsed and financially supported by the Dutch government is an example of a pragmatic and operational approach towards an alternative model of drug development, and a telling sign of the political will of certain European politicians to experiment and think outside the box in light of the paralyzing prices of medicines. Initiatives such as Beneluxa or the Valletta Declaration should therefore invest in pilot projects, feasibility and benefits studies on alternative business models which move away from patent- based monopolies and exclusivities. The Fair Medicine Initiative is a promising first step but a lot more can and should be done, especially if more funding is pooled by more than one member state. The signing of the Valletta Declaration was followed by the third closed round table discussion between 10 EU Health Ministers (including the Health Ministers of Ireland, Spain, Italy and Belgium) and top European pharmaceutical companies executives (including EFPIA and Medicines for Europe). EPHA was the only civil society organisation present during the discussions. The Ministers and the industry representatives signed off the terms of reference for a High Level Group tasked to set the agenda and prepare the next round table discussion, whenever and wherever that takes place. Last but not least, the World Health Organisation (WHO) organised the Fair Pricing Forum hosted by the Dutch Government in Amsterdam. About 220 participants from numerous governments and stakeholders engaged in a lively and highly interactive discussion in a wonderful setting thanks to the ingenuity of the Dutch hosts. 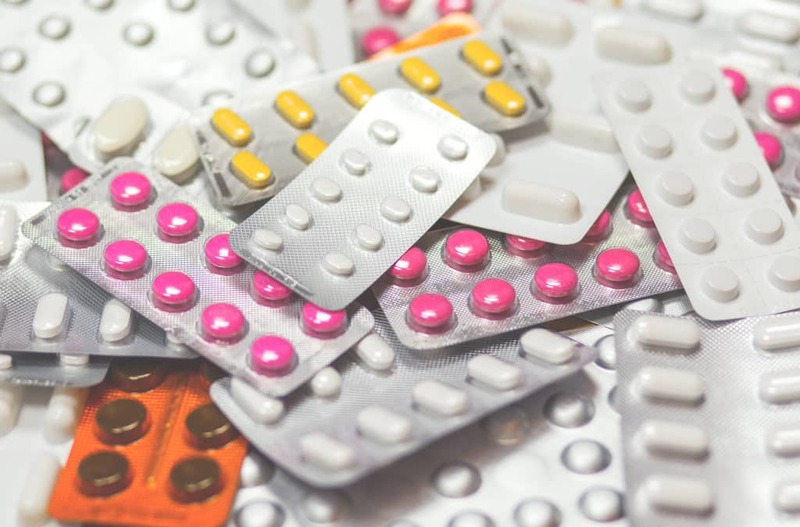 The Fair Pricing Forum reaffirmed that the unsustainable prices of medicines is a systemic problem that affects countries irrespective of their GDP. Besides, the fact it took place in Europe hosted by the Netherlands speaks volumes of the universality of the problem. It is unclear what the next steps will be, but it is foreseen that the WHO will be able to provide technical assistance around pricing and reimbursement (access) issues not only to low and middle income countries but also to European governments should that requested. The discussion in Amsterdam was dominated by calls for transparency of R&D costs and prices, while the pharmaceutical industries put forward a series of arguments in favour of value-based pricing. The Forum participants did not appear to be convinced by these arguments. Last but not least, a great part of the debate focused on the need for alternative business models with product development and public private partnerships being closely looked at as models which can feed into more holistic ideas for drug development alternatives. This paper tells the story so far of this innovative cooperation and summarises the first results announced by the participating governments. Could the new cooperations between national governments – not only “Beneluxa” but also the Valletta Declaration and other country groupings – go some way to redressing the balance?